Life will surprise you. Yet, you must be willing to explore and become open to new experiences for this to happen. Good or bad, you will get something out of whatever comes your way. 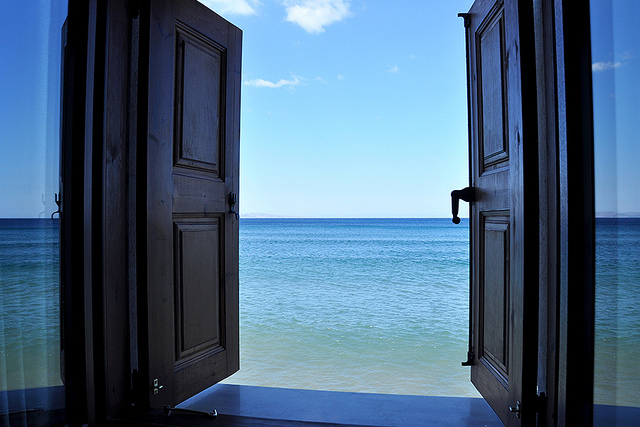 I opened my windows once and fresh air rushed in and with it, a new life of hope and new possibilities. I moved away from my comfort zone and just as if I had gotten on a roller coaster ride, life unfolded and changed everything, making my life more meaningful. If you always do the same thing and hide behind your same old routine, your eyes will be blinded and they won’t allow you to see beyond your rituals, let alone imagine anything extraordinary. To live a life of peace and comfort you don’t have to give up being daring and adventurous. They can all coexists in the same space.